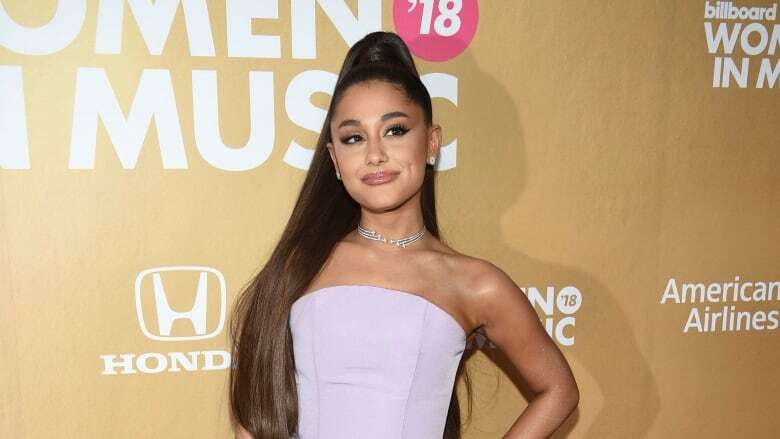 Grammys producer Ken Ehrlich said the show had multiple conversations with Ariana Grande about possibly performing Sunday, but the singer "felt it was too late for her to pull something together," but Grande accused Ehrlich of lying. 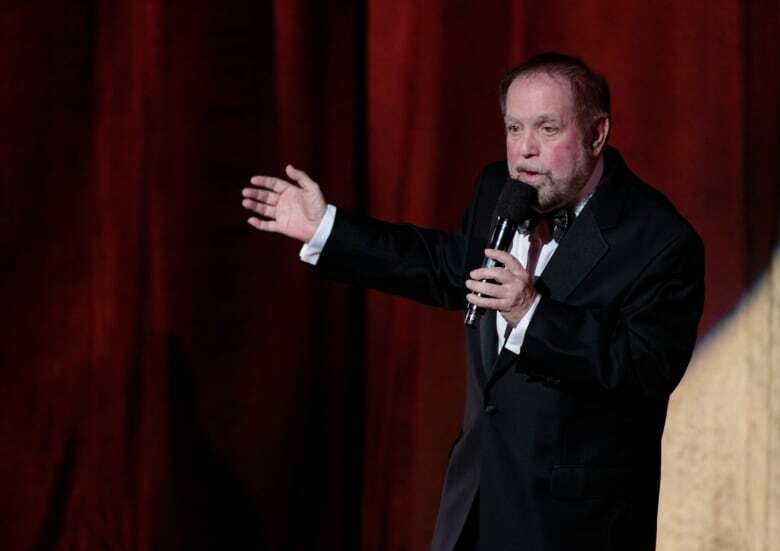 But Grande wrote on Twitter that she "can pull together a performance overnight and you know that, Ken." "It's about collaboration. It's about feeling supported. It's about art and honesty, not politics, not doing favours or playing games. It's just a game y'all.. and I'm sorry but that's not what music is to me." Grande has been featured on billboards promoting Sunday's show, airing live on CBS from the Staples Center in Los Angeles. She's nominated for two awards: Her 2018 album, Sweetener, is nominated for best pop vocal album, while her hit single God Is a Woman is up for best pop solo performance. Grande will release a new album, Thank U, Next, on Friday.